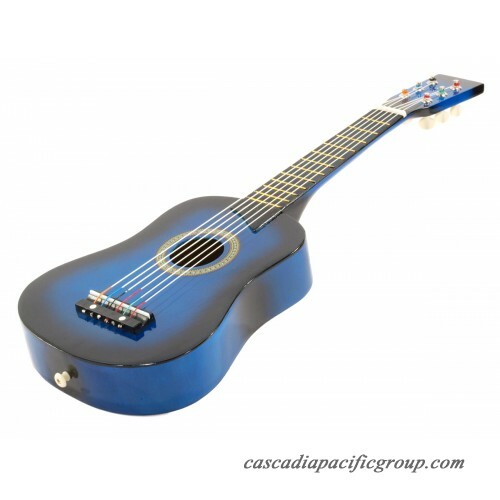 BRAND NEW - A wonderful childrens 25" Acoustic Guitar...a great gift for anyone! This guitar comes with some VERY nice extras: A carrying bag / case, Tuner, and Extra Strings. 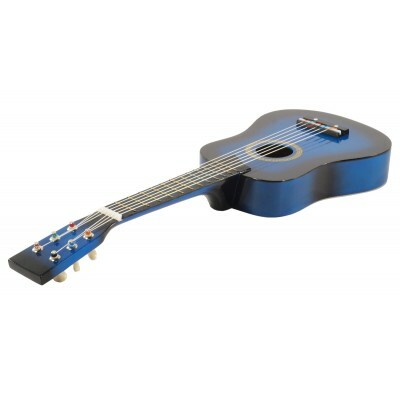 A beautiful guitar that is perfect for kids!